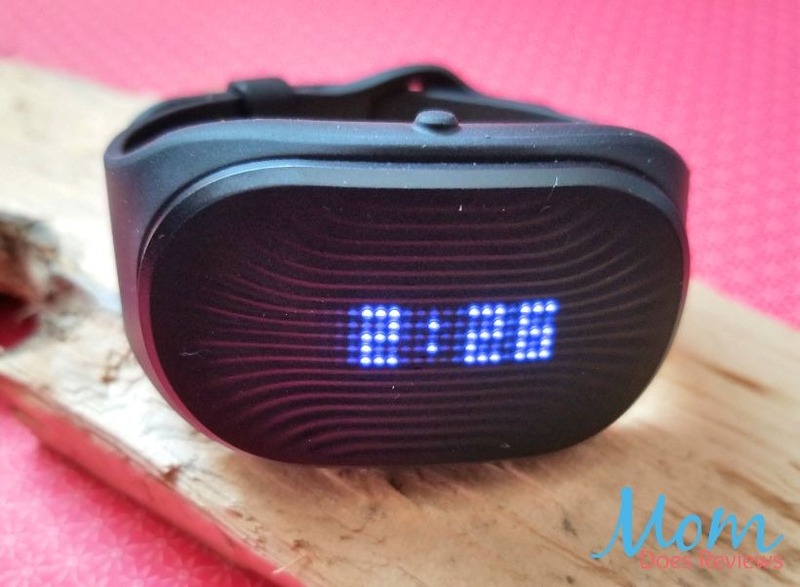 Did you know Health Trackers can track calorie intake? It’s true! 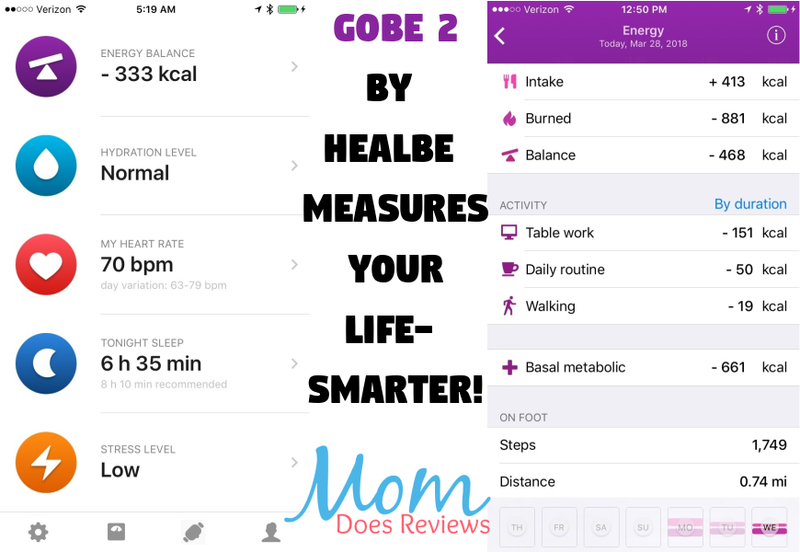 GoBe 2 has new technology that helps you achieve your weight loss goals! The Only Complete Smart-life Band. 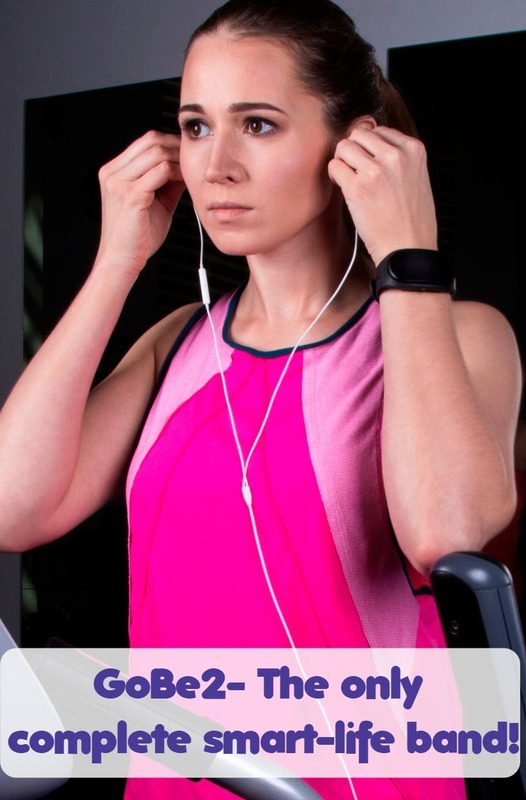 Achieve your fitness and weight loss goals with automatic calorie counting and more. It has automatic calorie intake tracking. Let your body tell you how many energy it needs. Do not overeat! It monitors your emotional state in real-time. Emotions are an integral part of your live — learn how they affect it. It even does automatic water balance measuring. Drinking enough of water is an essential tool in a dieter’s arsenal when weight loss is a goal. How does the Calorie tracking feature work? Healbe’s patented FLOW Technology™ automatically measures the number of calories your body consumes excluding manual logging, error-prone guesswork or the Nutrition Facts label reading Healbe GoBe counts calories for you, and you will know how much energy you get out of food. “The GoBe 2 may track only digested calories, not consumed. Food takes 1 to 72 hours to move through your digestive tract. The exact time depends on the amounts and types of foods you’ve eaten. The rate is also based on factors like your gender, metabolism, and whether you have any digestive issues that could slow down or speed up the process. The quickest to digest are processed, sugary junk foods like candy bars. Your body tears through them in a matter of hours, quickly leaving you hungry again.” I am still in the processing of figuring out how this works. The more I use it, the more I understand how it the technology works! 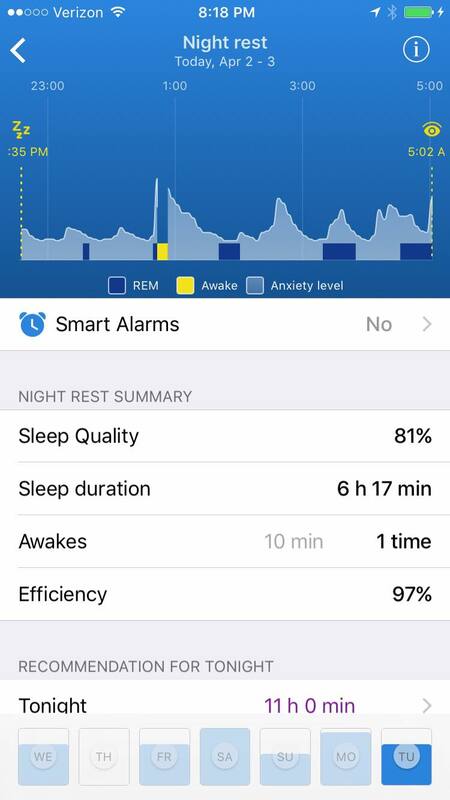 Sleep Measurement: Not only does it tell you how much sleep you had, but it tells you the quality of sleep you received, how many times you woke up and even REM sleep. I have to laugh at the recommended sleep time for tonight. I don’t think anyone ever get 11 hours of sleep on a weeknight. Hydration: Staying hydrated is important for everyone. It certainly helps keep you feeling your best and it helps when you are dieting. GoBe 2 uses an individual approach to monitor your water balance. Refill your water balance based on the trustworthy data from your body. Heart Rate: I like knowing my heart rate during the day. Whether I’m walking up stairs, walking the dogs or waking up from a scary dream, I can see my heart rate anytime. GoBe 2 measures your resting heart rate and pulse during physical activity automatically and constantly while you are wearing the device. 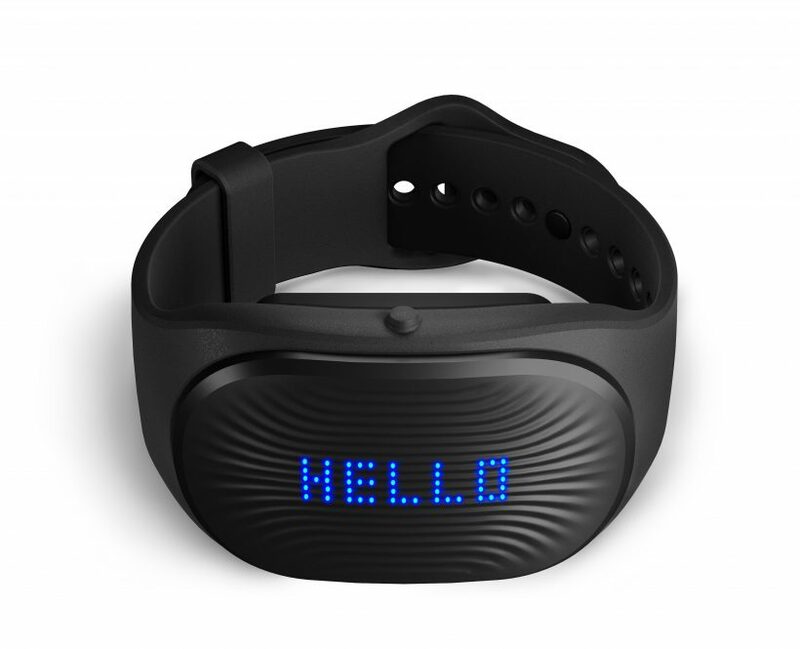 It delivers updated measurements every 10 seconds and helps you evaluate your lifestyle and maximize workouts. I also love that I can measure my blood pressure with the app! It is recommended that the GoBe 2 be worn at least 12 hours a day. 18 hours is even better. The longer you use your device, the more accurate your results will be- like the calorie intake feature. The calorie intake feature has proven accuracy above 85% if you have mixed diet (carbs+fat+protein in usual proportion) and don’t have any significant metabolic deviation. Be sure to charge your GoBe 2 when you know you won’t be doing anything. I try not to charge mine at night as I like to see my sleep quality. I tend to charge mine in the morning while I’m showering and getting ready for work. It tends to need charging every 36 hours, but it charges quickly. I had a little trouble getting the GoBe 2 to fit my wrist properly. It was a little too lose and I kept getting the no contact error. I had to wear it so tight that it bothered my wrist. Now that I have worn it over a week, the band has stretched out some and I don’t notice it at all. Overall, the GoBe 2 is changing the way I look at my diet. No more calorie counting! I love the features and the app. 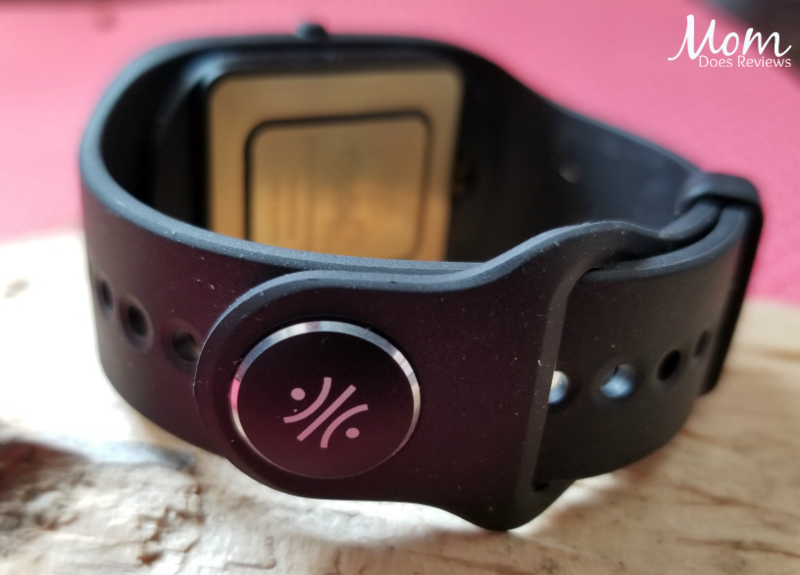 I highly recommend the GoBe 2 for anyone looking for a Fitness Tracker that does it all! Don’t miss out on this great 10% promo code! 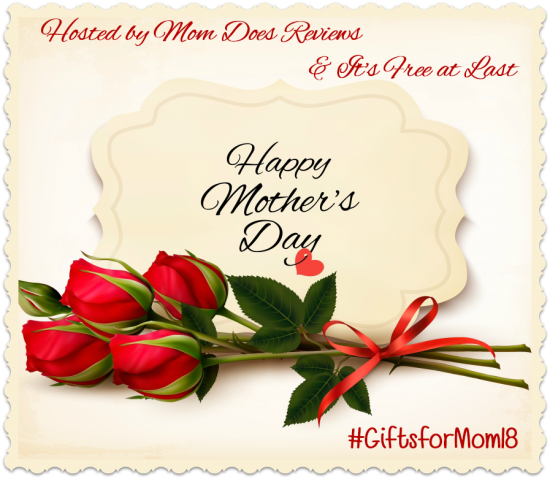 Use MOMDOESREVIEWS (valid until the end of the year) to save 10% on the GoBe 2 HERE. The app is super easy to use. Once you charge your phone, download the app, you sync your device via bluetooth and follow the instructions on screen. It’s very user friendly and has informational graphs and charts for all of your data. It’s one of my favorite parts of the GoBe 2! 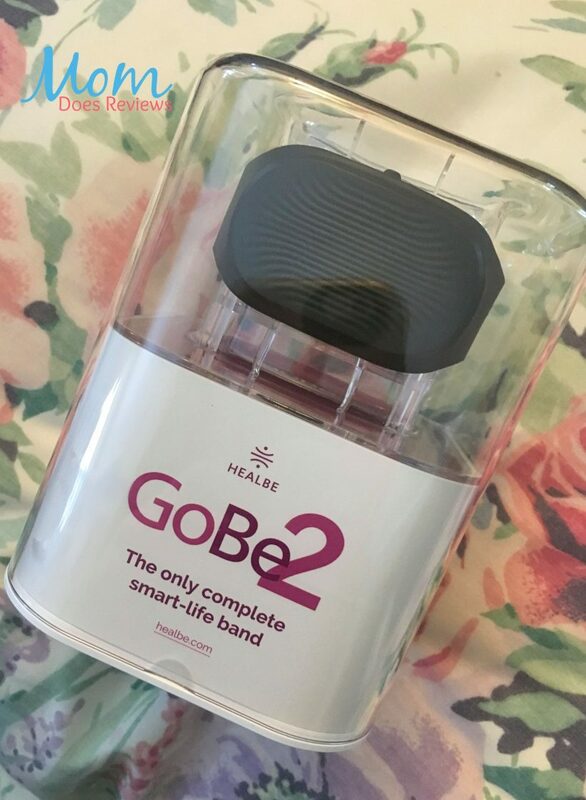 We have added GoBe 2 to our Mother’s Day Gift Guide. Check out all the great gifts here.